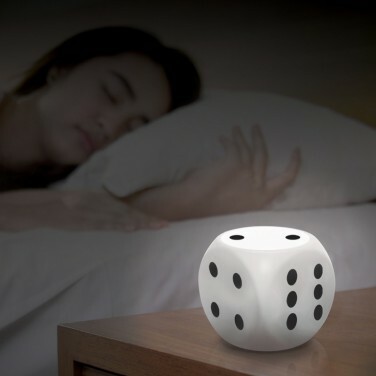 A fun lamp for kids rooms, this dice lamp is lit with a white LED that's adjustable so that you can choose the brightness. 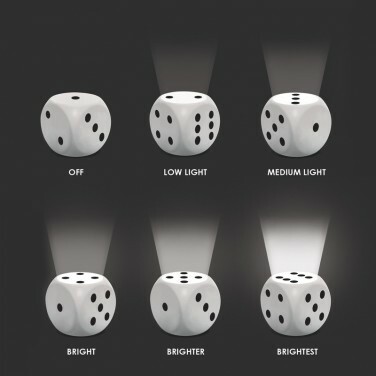 Press the number 1 dot to activate and then choose brightness from subtle number 2 right through to brightest number 6 depending upon activities and the time of day. 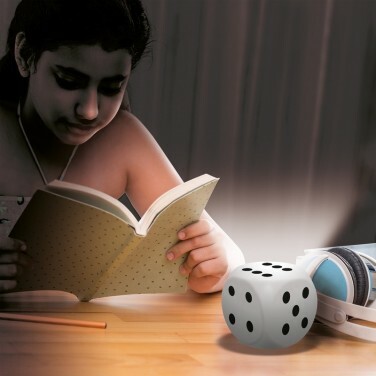 Rechargeable via USB, this fun lamp can be placed anywhere in your child's room and it's playful design is ideal for kids of all ages. 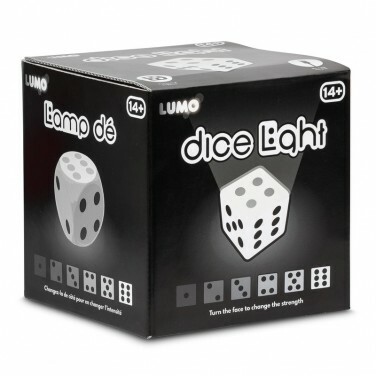 Think of a word and then see it up in lights with these iconic Scrabble string lights!